It’s hard to believe, but I’ve been blogging now for almost two years. 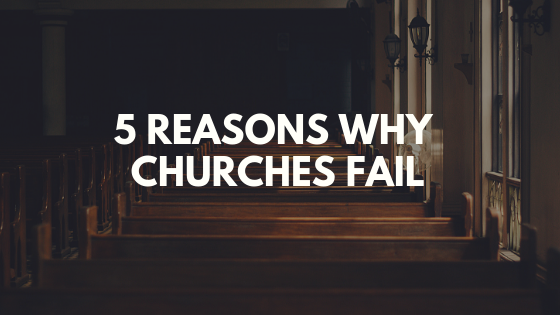 In the early days of the blog, I covered some church issues that I deemed The Basics. 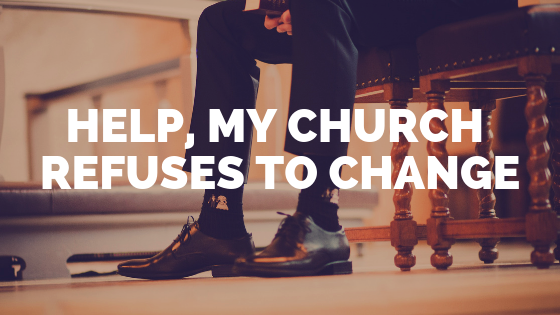 It was foundational things that I felt every small town pastor should know–things like service times, websites, kid’s ministry, etc. It seemed only fitting that since we’ve been talking so much about leadership development that I do a post on the basics of becoming a leader. 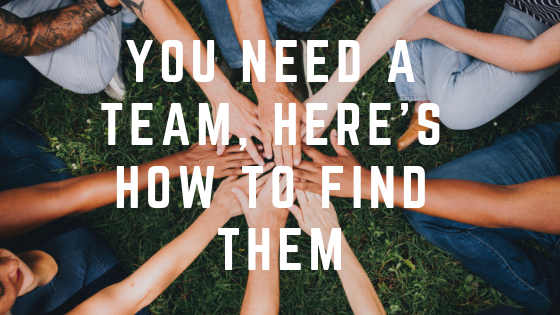 This post is part of a six part series on leadership development, largely taken from my notes on John Maxwell’s book, Developing the Leaders Around You. You can check out the other posts in the series here, here, here, here, and here. Leadership can be complicated, but becoming a leader doesn’t have to be. There are really only three things required. The desire to become a leader. This one seems like the easiest of the requirements, but I’ve been learning this desire is becoming harder and harder to find, at least within my church. The thing is your desire largely determines your leadership potential, and yet desire is the one thing that can’t be taught. The ability to build relationships. Leadership is all about getting people to go in a direction you set. So, you’d better have good relational skills. For some people this comes easily, for others it’s something they’ll always have to work at. The good news is anyone can get better at it if they desire. The ability to learn leadership skills and put them into practice. 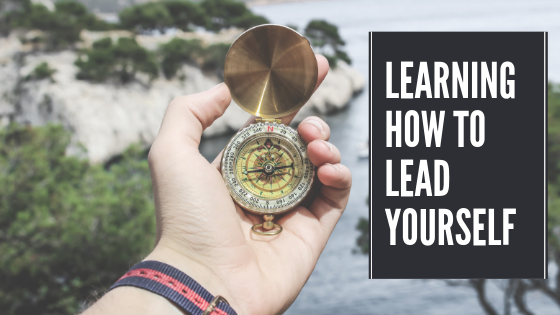 You can learn a lot about leadership through books, blogs, and podcasts, but the best way to learn is through an experienced leader. They will be able to teach you what works best in your environment and, hopefully, help you avoid a lot of the same mistakes they made. If you’re interested in growing as a leader, I’m looking at doing some coaching for small town pastors beginning this fall. If you’d like more information about that you can leave a comment below or send me an email through my contact page. I’d love to hear about how I can serve you better.